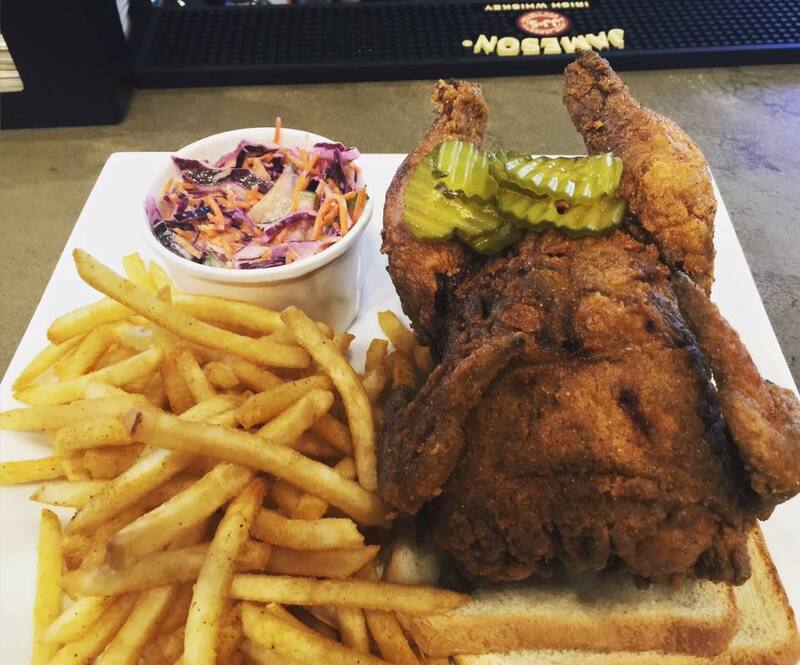 NASHVILLE, Tenn. – Move over, fried turkey. There’s a new centerpiece meat in town perfect for the holidays, and Nashville’s own Gordon’s is introducing it. The upscale restaurant recently debuted its signature whole Nashville hot chicken, and it’s poised to be the star of local families’ holiday meals this season. Since its launch in October, Gordon’s has been a premier destination for Nashville hot chicken. While most restaurants that sell the classic dish are casual establishments, Gordon’s is one of the first upscale restaurants to feature the dish on its menu. 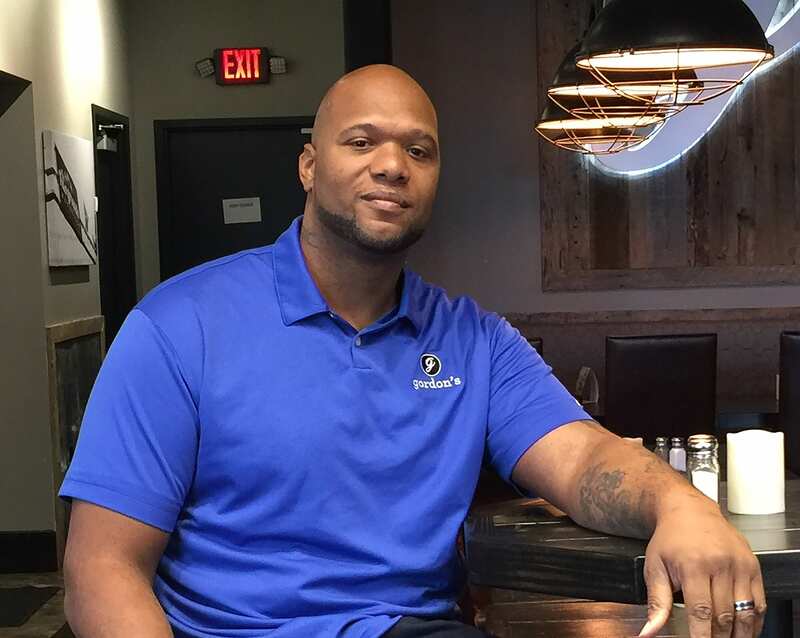 Fan favorites include hot chicken nachos and hot chicken mini tacos, and now the restaurant is expanding its menu to include the whole hot chicken. While Nashville hot chicken has grown to be one of the most popular dishes in the Music City area, the idea of a whole hot chicken been available has never caught on. According to Middlebrook it is because it is not a simple process to prepare the dish. “It is an entirely different process when you have to keep an entire chicken moist. There’s a science to it, and at Gordon’s, we know that science,” he explained. In addition to Nashville hot chicken, diners can enjoy an extensive cocktail menu and a range of other dishes at Gordon’s, including homemade desserts. Both indoor and heated outdoor seating is available. Gordon’s is located at 810 Gale Lane, Suite 104. For more information about the restaurant and to view the menu, visit www.gordonsnashville.com.